Our product range is unsurpassable as our focus is on rotationally symmetric, seamless mechanical deformation of panel sheet form parts. Our knowledge and manufacturing capabilities enable us to cover the entire scope of contemporary metal spinning technology. From the smallest diameters to the largest (3.000 mm) and a wall thickness of a few tenth of a millimeter, we create for our customers ultra-strong individual masterpieces. This forming technique applies to all plastically deformable metals in a range of applications. 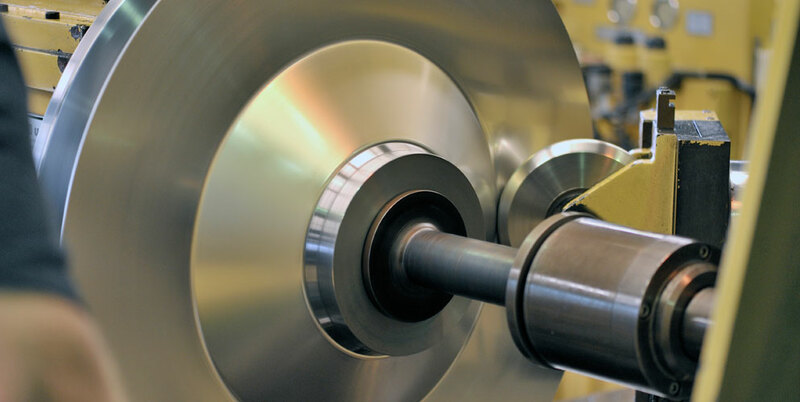 We achieve excellent results because of our decades-long experience in manual and automatic metal spinning techniques, as well as in-house training, advanced training and a considerable machinery outfit. 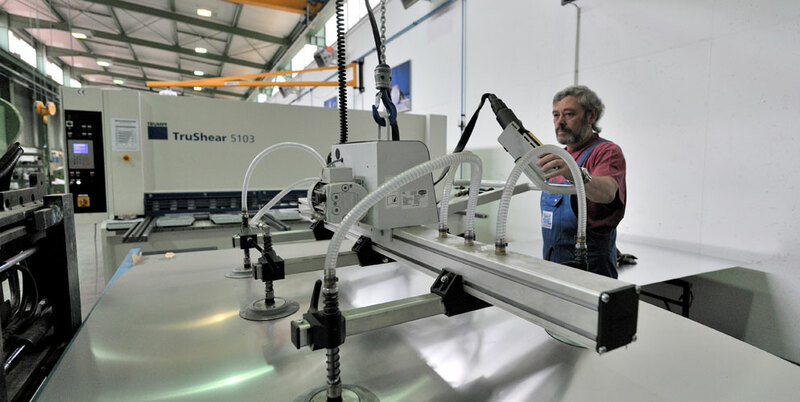 We are equipped with the latest generation of high-performance metal spinning machines, cutting machines and squeezing machines, enabling us to tailor our work to your individual specifications. 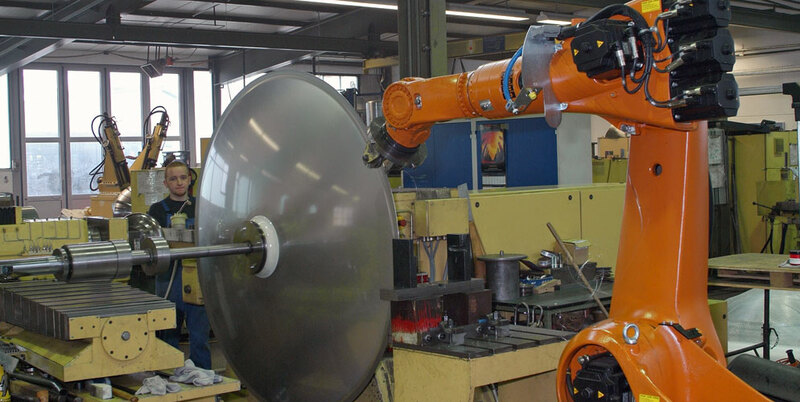 Modern PNC/CNC control technology enables cost-efficient production of your metal spinning parts. 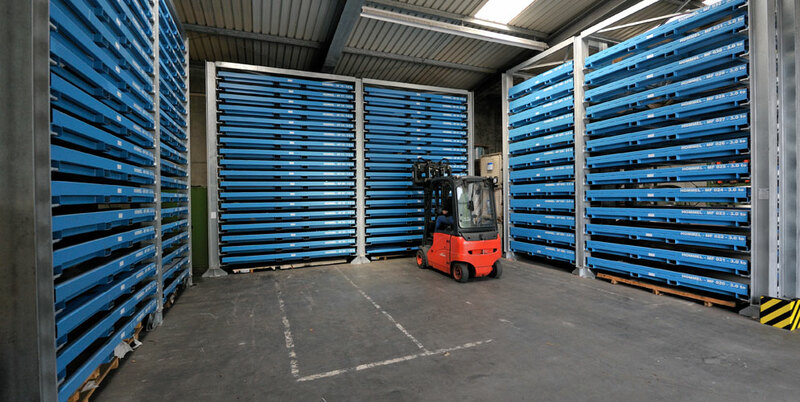 Set-up and processing times are kept to a minimum for your convenience.